Do you have questions about vegetable gardening? Vegetable gardening is planting a tiny seed, watching it grow, then harvesting and eating the vegetable - a wonderful feeling of accomplishment. 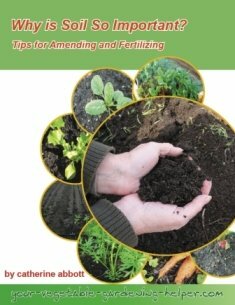 If you are new to gardening this website will help you get started in planting your first veggie garden. If you are an avid gardener looking for new tips and tricks to make life easier you will find those here as well. You will find the information in this website easy to follow and helpful. We all want to be healthier and for most this means more exercise and eating more vegetables. Growing your own vegetables will help to solve both of these issues. 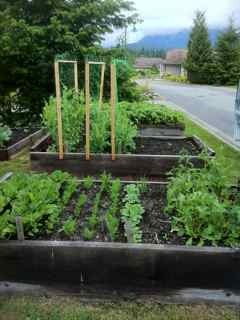 Digging, hoeing, weeding, and watering are all great activities and can be accomplished at any age or level of fitness. As for eating more vegetables, there is nothing better than biting into a fresh tomato picked from the vine or hearing the crunch as you bite into a carrot you just pulled out of the ground. Do not be intimidated. I am here to help, this website will guide you with easy steps to choosing the best garden site, planting the veggies you love, and then keeping them healthy and growing until they are ready to be harvested -easy to follow steps for creating a great vegetable garden. 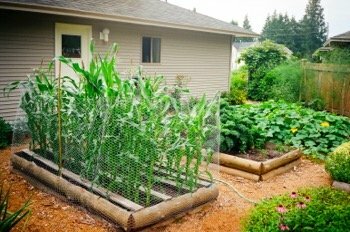 A vegetable garden can be small or large as you want or need it to be. 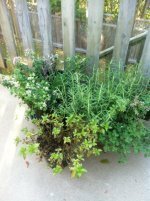 If you do not have access to a backyard try growing in containers - there is always a way to grow something. Be open to experimenting - try new things, do not be afraid to make mistakes is some of the best advice. The temperature, the amount of sunlight and amount of rainfall can all have a huge affect on how well your vegetable plants grow; we often have very little control over the weather so every season you may have new successes and new challenges. Embrace them all. Have fun. Having a successful garden takes time, effort and commitment however the rewards and the feeling of accomplishment when you watch the seeds sprout and then turn into fabulous tasting food is one of the great pleasures in life. Start out small, grow what you love to eat, have fun, relax, and enjoy healthy food on your table.